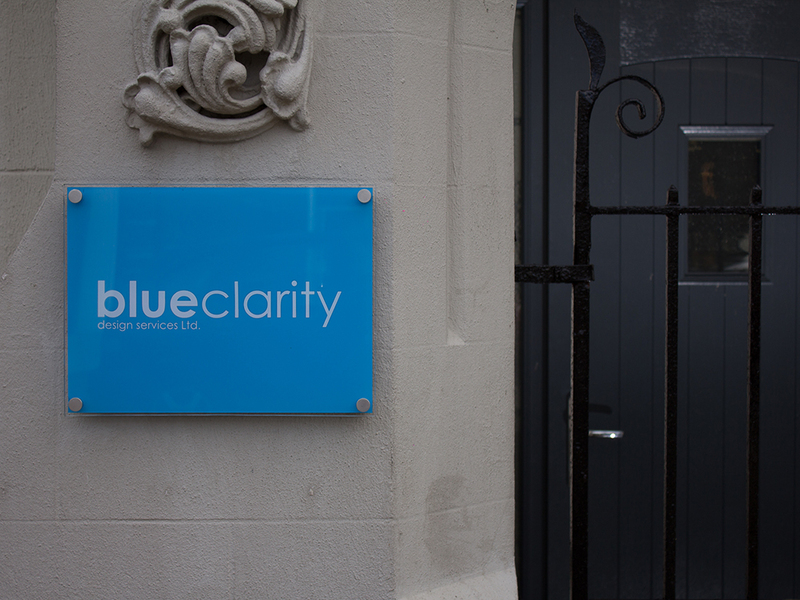 Blue Clarity Offices In Newcastle (N.Ireland), London & Dublin. 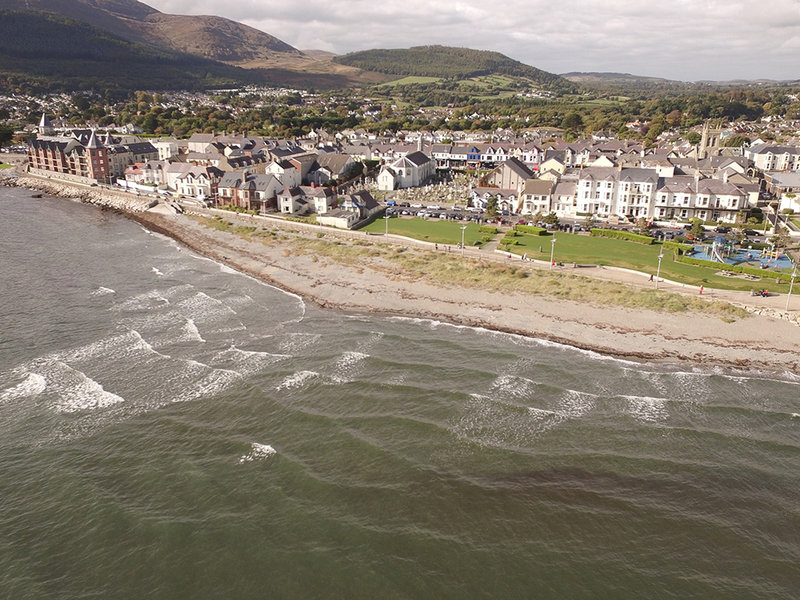 Blue Clarity has three offices across the UK; a design office in Glasgow, a hub in Dublin and headquarters in the stunning seaside resort of Newcastle, County Down. 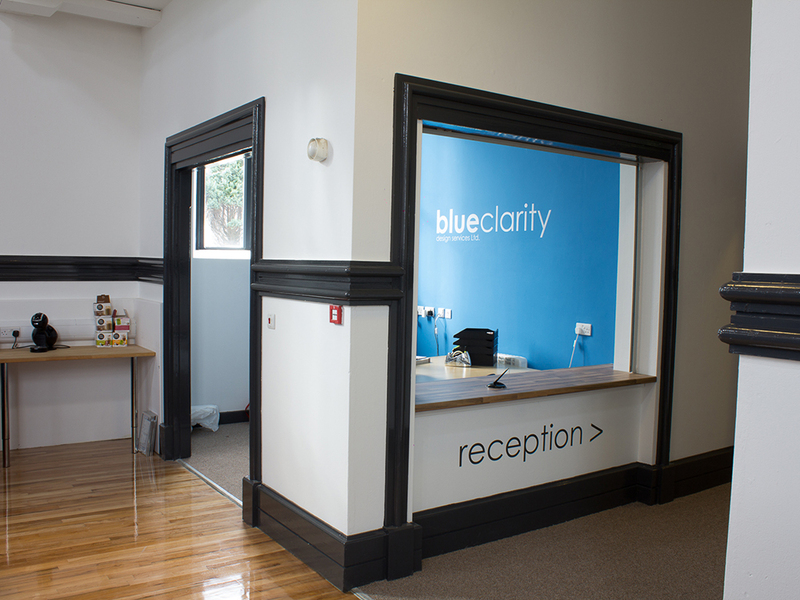 Our purposefully open plan space promotes collaboration and knowledge transfer which in turn improves productivity and flat-line communication. 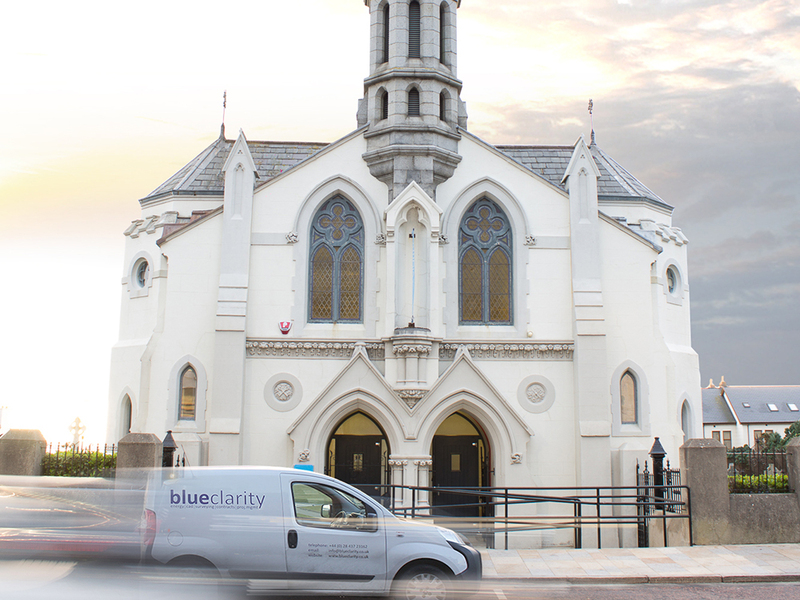 At the heart of Newcastle County Down’s town centre sits ‘The Belfry’; previously a nineteenth century Church but now Blue Clarity’s recently renovated headquarters. 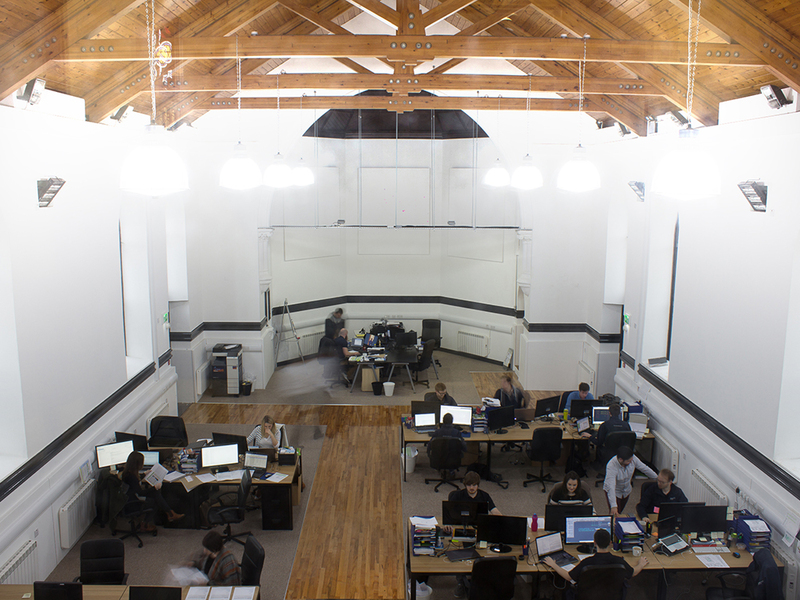 Commissioned in 1845, the building has retained the majority of its original features including the arched window openings, decorative timber alter ceiling and chancel archway.